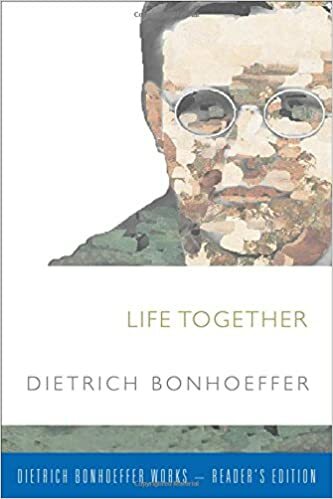 If you have never read Life Together by Dietrich Bonhoeffer, I highly recommend it as a realistic look at living in the Christian communion of saints. We lay people need to pray for our Pastor and for each other. 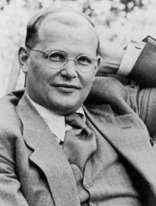 I have found, like Dietrich Bonhoeffer, that in praying for someone my feelings about them transform. Often God reveals something that shows me I have been misjudging or misunderstanding them. 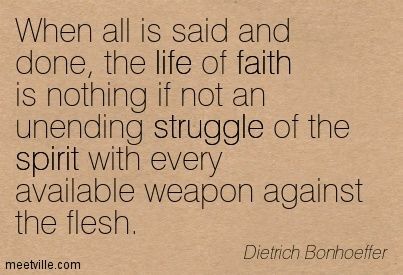 Prayer is an important ministry of the laity; we are never too old, too young, too ill, or too ignorant to pray. It is such a simple gift we can give others, and one we often neglect.